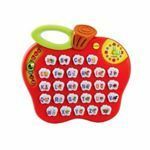 There are a wide number of different types of electronic toys and games available on the market today. This guide will provide you with reviews, suggestions and advice on what to look for when shopping. Toys and games are not simply for the children anymore. Although there are plenty of educational and enjoyable options for children, there are also a lot of choices that will help to entertain and engage adults of all ages, and excellent options for teenagers too. Everyone has wished they had a robot who could do their housework or complete their homework. Robot toys on the market may not be able to do that yet, but they do provide plenty of enjoyment. 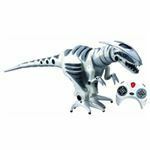 There are a number of different types of robots available, including dinosaur and pet robots. Children will often gravitate towards the pet robots, and these toys can make a great alternative to a dog or cat. There are also robot building kits, such as the Lego Mindstorms kit, which will appeal to both adults and kids interested in electronics. Remote control (RC) toys have had some really exciting advancements. 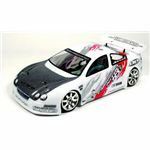 RC cars have added new features, such as super speed, spy cars, custom cars, and even cars that climb walls. RC toys are not simply being used by kids anymore either - there are events centered around RC vehicles for adults, including remote controlled boats. There are also plenty of options that make good gifts for teenagers, such as remote controlled helicopters. There are many different price ranges too, depending on the complexity and customization of the toy. 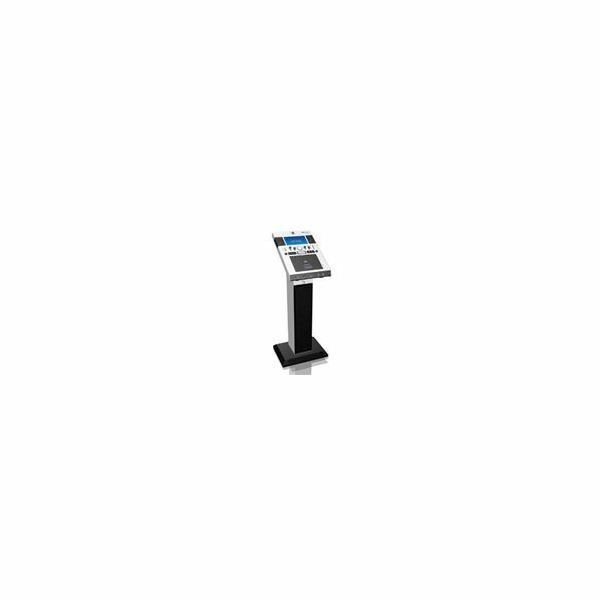 Karaoke machines are available in a number of price ranges with a number of different functions. When looking for a home karaoke machine, it is first important to consider what kind of machine you would like - there are all-inclusive machines, which come with a screen, speakers, and microphone, and there are machines that hook up to a television screen. You will also want to consider what music source you would like. There are systems for which you purchase karaoke CDs, ones that allow you to hook up your Apple iPod, or ones that have a song library built-in. 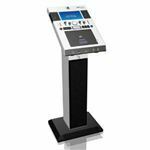 Those serious about their karaoke will want to look for machines that have extensive audio options, or ones that allow you to record your singing. Handheld electronic games can be a great way to occupy the time while travelling, or just when relaxing. They are less expensive and more portable than video gaming systems, and allow you to play some of your favorite games without a partner. Many handheld electronic games also have functions that help you to learn the game and improve your skills. 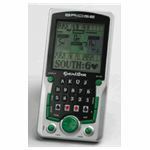 Popular games, such as Sudoku, Scrabble and Battleship all have their own handheld versions. The advancements of technology have allowed many educational toys to be available. Educational toys for younger children tend to focus on developing reading and counting skills. There are also a number of solar-powered toys that will interest younger children. Science toys and kits are popular for older children, with toys designed for students all the way through high school. Educational toys can make a good addition to a classroom, and also work well for enrichment at home. There are a number of family-friendly electronic games and toys on the market. There are gadgets that will help you take care of your baby through ensuring a comfortable sleeping environment and helping you to decipher their cries. 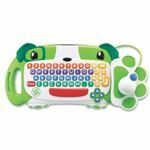 There are also a number of electronic toys for infants and toddlers that will help them to develop skills and learn. Finally, we have suggestions for gadgets for your teen, as well as the low-down on information about gadgets that will appeal to the whole family.